From the medieval alleys of Gamla Stan to sleek architecture and cutting edge fashion, Stockholm is a perfect blend of old and new. Experience it for yourself on this self-guided break! Enjoy a chilled drink at the ICEBAR, visit the city's top landmarks on a bus-and-boat tour, visit a Viking Age village and more. Being a city spread over 14 islands, there is no shortage of scenic waterfront to explore easily by foot. From your hotel, you'll find that many attractions, restaurants and pubs are within easy walking distance. 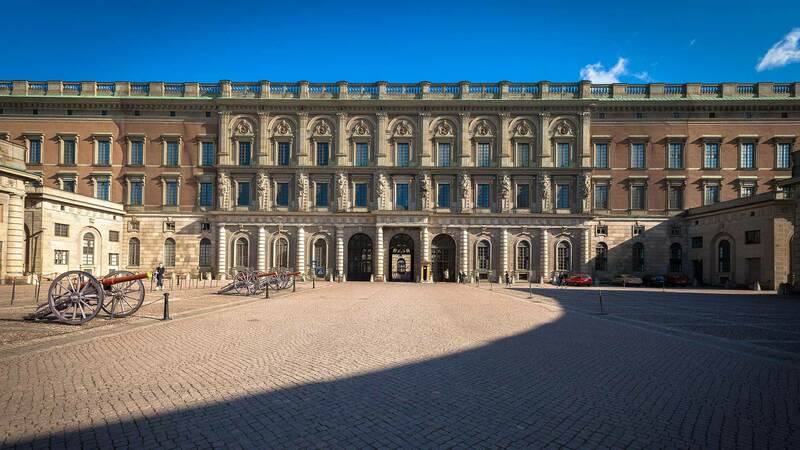 Suggested attractions include the Vasa Ship Museum and City Hall’s famous Blue Hall, the site of the annual Nobel Prize banquet. Spend the next four nights in Stockholm. 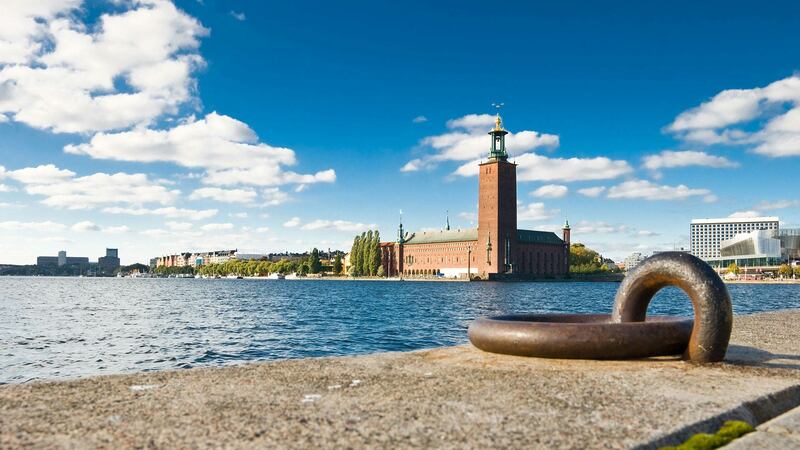 Start the day with a city sightseeing tour, which takes you around the must-see places in the capital, including the medieval alleys of Old Town (Gamla Stan) and Djurgården, the king's ancient hunting grounds. This bus and boat tour really gives you Stockholm in a nutshell. Afterwards, spend the rest of your day exploring more of the city as you wish. One suggestion for a nice summer afternoon is a visit to the Bergius Botanical Gardens on Brunnsviken, where nature and Swedish cultural heritage go hand in hand. There is also a Japanese pond, an exotic greenhouse and more. 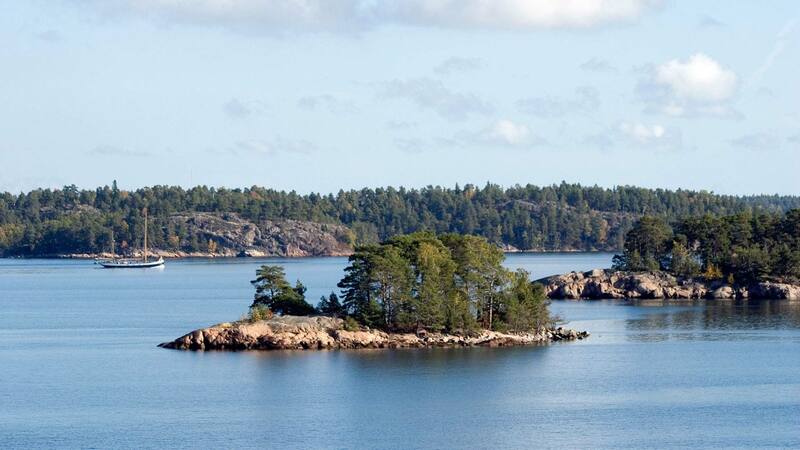 Travel to the Viking village Birka by boat through the beautiful Lake Mälaren archipelago. 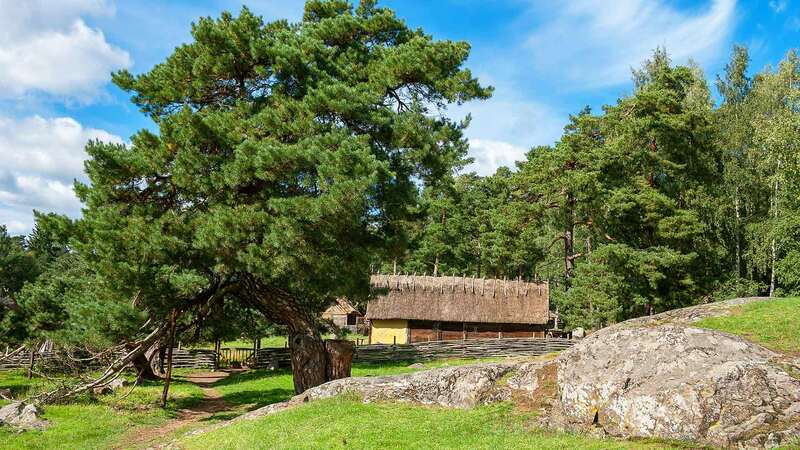 Visiting Birka is like travelling back in time: it was founded around 750 AD and to this day there are still traces of the people who lived here. You will learn more about this place, considered to be Sweden's first town, during a guided tour of the ancient remains and a visit to the local museum. Besides being rich in cultural history, the Island of Björkö - where Birka is located - is an incredibly beautiful island with nice countryside walking paths. The early part of this day is open. This is a great time for shopping or people-watching in the trendy Södermalm district or visiting some of the many museums and galleries. 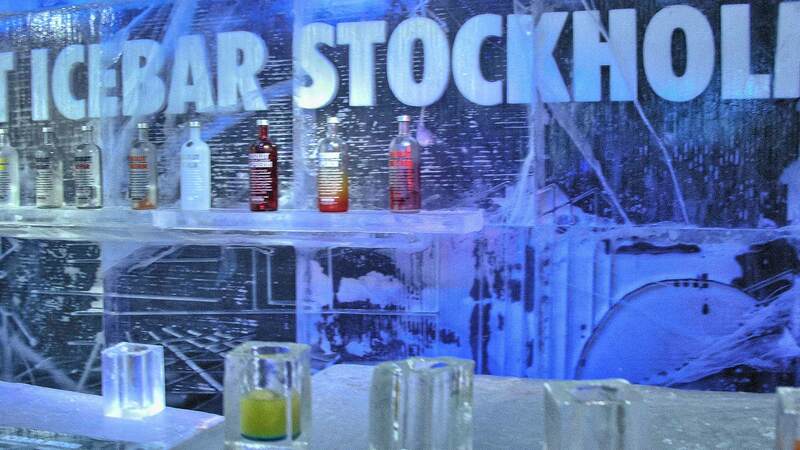 Later in the evening you will get to experience Stockholm's coolest bar – ABSOLUTE ICEBAR STOCKHOLM. Here in the world’s first permanent ice bar the temperature is -5°C all year round and the entire interior, including the glasses, is made of ice. Afterwards, warm up at the city’s other cafes, restaurants and nightclubs. 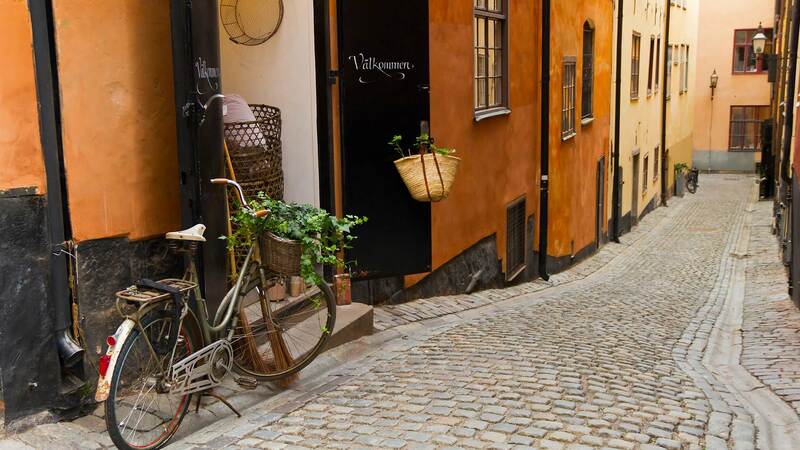 Use what free time you have today to catch up on an attraction -- like the recently opened ABBA Museum -- or stroll through the charming Old Town, perhaps stopping to enjoy a coffee at one of its cosy little cafes along the cobblestone streets. For your departure, transfer to Arlanda Airport is provided by private taxi. 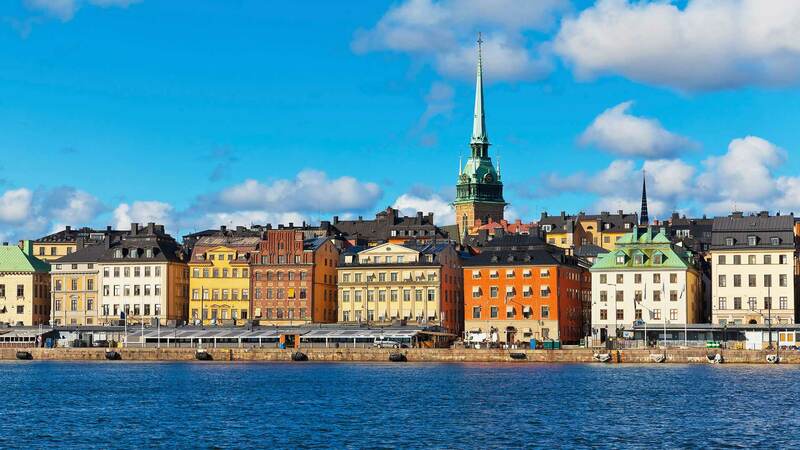 Note: Extra days and activities in Stockholm can easily be added to this package; contact us for details. Just wanted to let you know how much I appreciated your help & handling of my Stockholm city break last month - everything was just perfect, in fact, so much more than I expected! I loved the Adlon Hotell (could just live there - charming - and so close by walking to everything) but my favorite portion of the trip was the boat trip to Birka Island - just a lovely late summer day out on the water & the island itself so beautiful and quiet, the Viking burials and the walking tour, etc., all just fascinating. So, thanks again for your assistance with my trip; I have been recommending Nordic Visitor to all!